Echelon offers a wide selection of cabinetry, including thirty-two door styles, six wood species and over a dozen finishes. 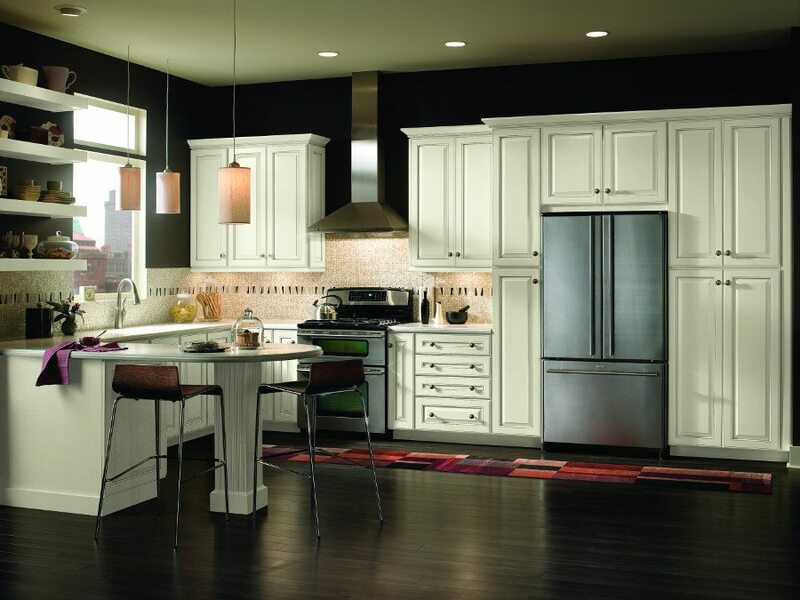 Cabinets are constructed with durable composite panels with plywood hang rails; all plywood construction is optional. Echelon’s affordable products are built with enduring value and backed with a 5-year limited warranty.